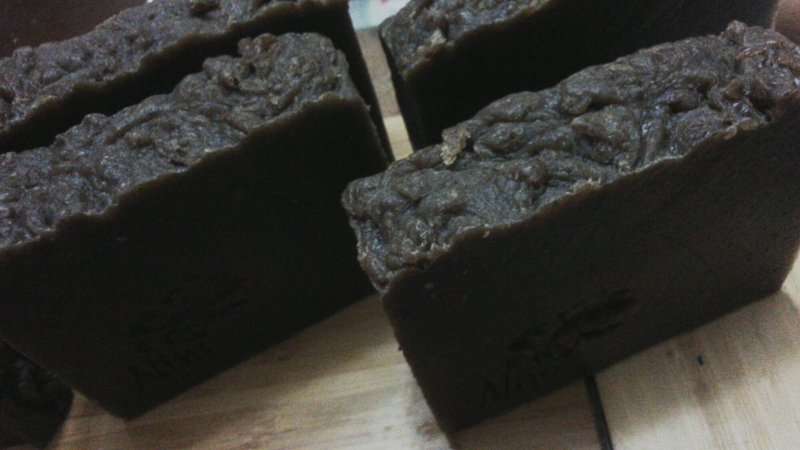 This entry was posted in Body, Face, Soap Making and tagged African black soap by ninibodytreats. Bookmark the permalink. Hello Nini and Funmi, Iv just recently found your blog and im excited. I have been reading a lot about soap and would love to make some. Please could I meet you for some practical guidance or tutorial for my first baby steps into soap making. I would love to contact you. But can’t seem to find your mails or phone numbers. Thank you for following the blog Alexis!